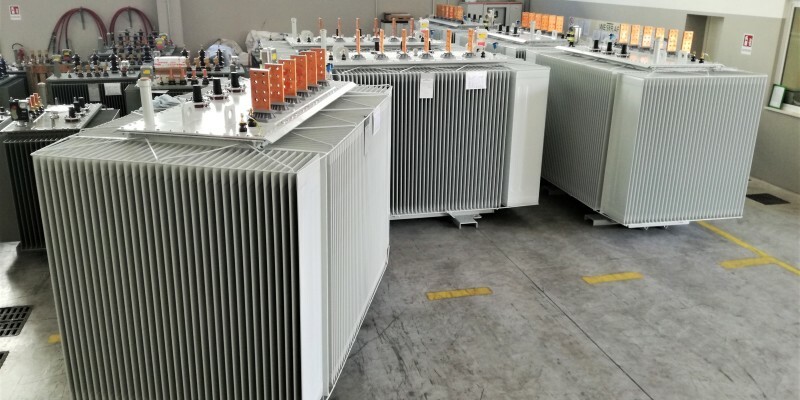 Westrafo has worked closely with a multinational leader in PV plants and renewable energy applications to design an integrated solution for the installation of solar containers for DC-AC transformation. 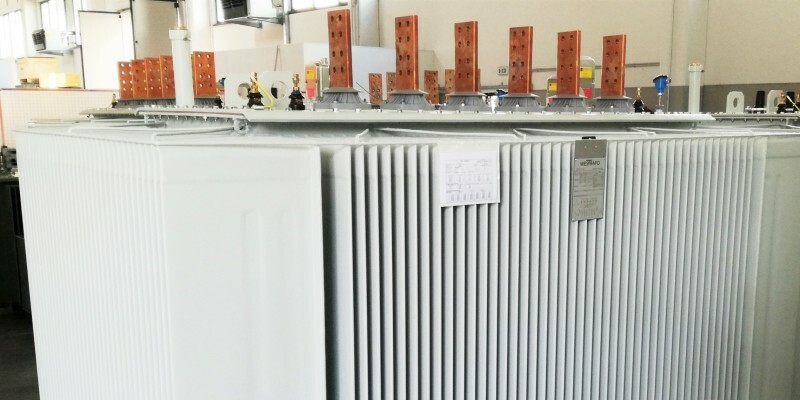 The transformers, designed and manufactured in Westrafo, are configured with a nominal power of 5.1 MVA, rated voltage in 38 KV class and 60 Hz frequency. 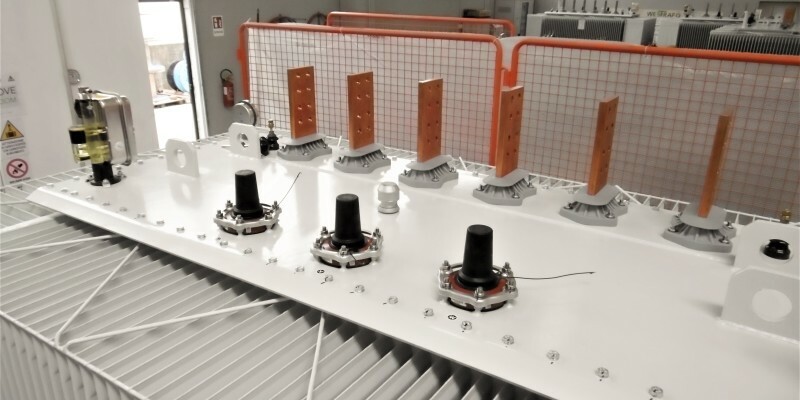 The challenges of this project were three: first of all it was necessary to reduce the overall dimensions of the complete solution, making it suitable for insertion into standard containers, then we needed to simplify commissioning with simpler connections to be configured inside the containers supplied by the customer, and finally we developed the project and provided the complete solution in less than 8 weeks from order, for over 30 MW of installed power. The client, who was present at the tests, confirmed his esteem for us, congratulating us on the umpteenth positive result and confirming that Westrafo has proved once again to be a reliable and efficient partner. For further information, do not hesitate to contact our sales team at info@westrafo.com .